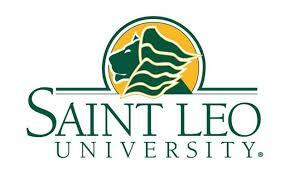 Saint Leo University is a four year, private university located in Saint Leo, Florida. Saint Leo offers 40+ majors and minors to bachelor’s degree students on campus as well as online learning options built for the unique needs of adult learners. Saint Leo is NOT a MyCAA approved school. Saint Leo has a Veteran Student Emergency Fund that provides limited financial assistance to currently enrolled students facing an unforeseen hardship that could have a direct negative impact on their educational status. We are proud to have you at Saint Leo University, and appreciate your commitment and service to our nation. As a university we understand that you have many choices when it comes to attending college during your active duty and post discharge. Thank you for considering Saint Leo University and we look forward to supporting you. Office of Military Affairs and Services.